Whether the stars, the sun or the moon, the Lakota people have always been avid watchers of the sky. They called the stars the "Woniya of Wakan Tanka:" the holy breath of the Great Spirit. This ancient tradition has held fast in modern Lakota culture in part because Victor Douville, an elder and member of the Sicangu Oyate Lakota Tribe, which is formally known as the Rosebud Sioux Tribe and based on the Rosebud Indian Reservation within the U.S. state of South Dakota. He's been a Lakota studies teacher at Sinte Gleska University on that reservation since 1971, but his interest in the stars started many years before that. "Star knowledge for me started when I was a young boy laying out in the haystack looking up at the Big Dipper and my uncle said 'Oceti Sakowin,'" Douville says. Oceti Sakowin, in the Lakota language, means "Seven Council Fires." The phrase refers to the seven council fires among the Lakota people that are represented in the sky in what many astronomers call the Big Dipper. The Sicangu Oyate Lakota people traditionally watched the movements of the night sky to determine the best times for planting and harvesting and other seasonal activities. 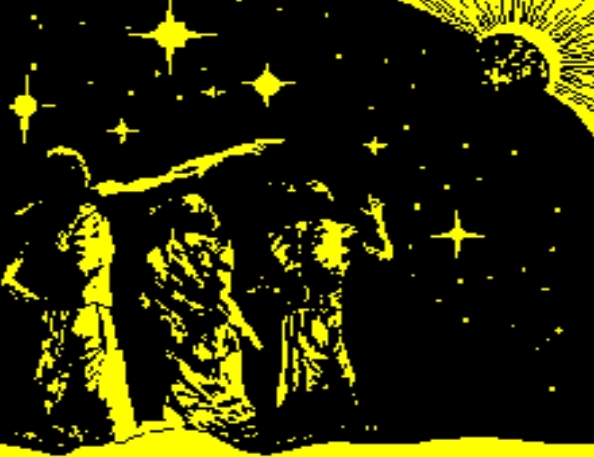 A working knowledge of astronomy was key to survival, and they did it all without telescopes or other modern equipment. Understanding Tribal Nations: The Rosebud Sioux Tribe is one of nine Native American tribes within the U.S. State of South Dakota that are formally recognized by the U.S. federal government. The U.S. government is required, under the terms of the treaties it signed with the tribes, to allocate funding for education, health care and other services, but there are deep disputes over whether the federal government is fulfilling its treaty requirements. Eight of the nine tribes within South Dakota are formally known as Sioux tribes, by the name used colloquially during the pioneer era to describe the Lakota people and other groups. The name Sioux is still used formally, but many people who are members of those tribes prefer to use their traditional tribal names. The Rosebud Sioux Tribe, which is based on the Rosebud Indian Reservation, is often referred to as the Sicangu Oyate Lakota Tribe. Douville wanted to keep that knowledge alive. 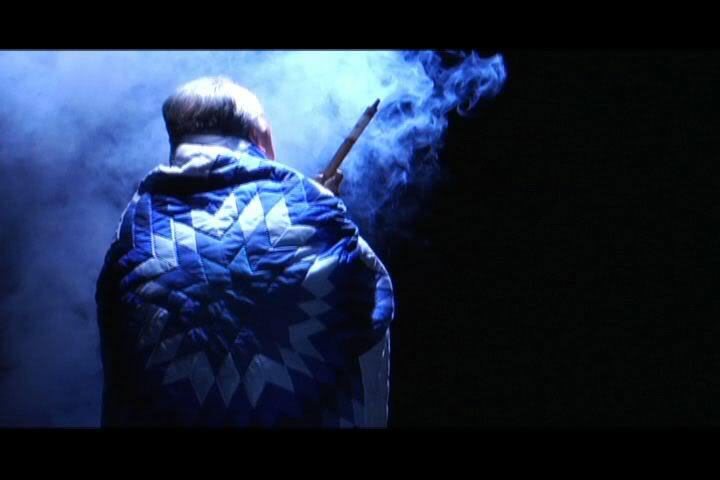 In 1984, the university launched a Lakota astronomy course, and Douville worked with Ronald Goodman, who had written about Lakota star knowledge, to gather traditional stories and teachings from Lakota elders and medicine people. "There were a lot of challenges," Douville says. "There were a lot of skeptics out there saying that [Lakota star knowledge] was just made up recently." Douville says the biggest challenge was to ensure that Lakota astronomy aligned with modern science. "That way, we can make it more legitimate," he says. "So that was the challenge there, to make people believe and realize that this is also equal to what they had." The larger astronomy world has long had a fascination with Lakota star knowledge, including grappling with who knew what, and when. One event in particular captured the interest of the Smithsonian Institution, a group of museums and research centers administered by the U.S. government, when researchers curated an online exhibit called "Lakota Winter Counts." For Lakota people, winter counts are histories or calendars in which events are recorded on hides, cloth or paper, with one picture for each year. One winter count noted in that exhibit is "The Year the Stars Fell," which a Smithsonian researcher discovered referred to an 1833 Leonid meteor storm that was widely recognized by the larger astronomy community. 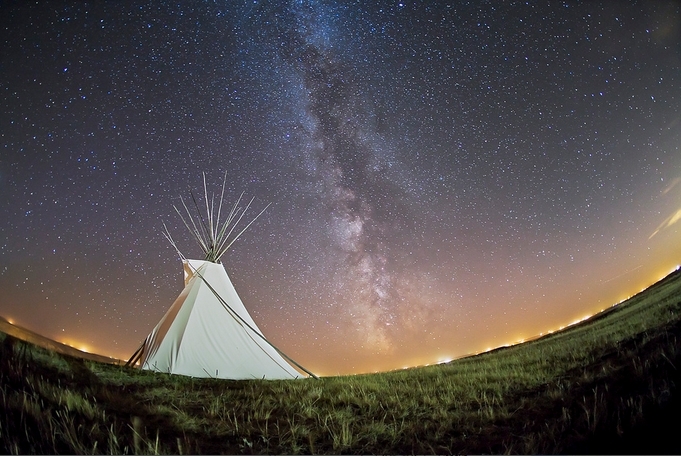 That discovery led to broader connections between Lakota star knowledge and modern astronomy. 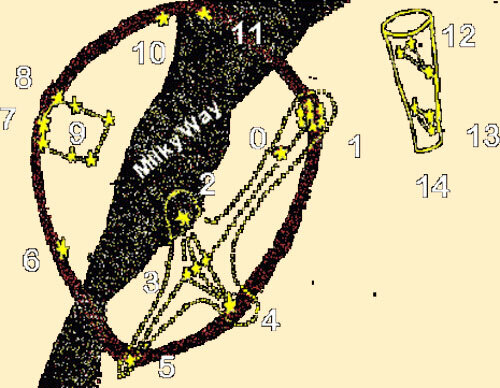 Today, many astronomers examine star charts and other artifacts from tribes across the continent for signs of a connection between modern and ancient knowledge. "There are a lot of cultures around the world that perceive the arrangement of the stars in the sky in different ways than we do in some of our Anglo-European perspective," says Judy Vondruska, who teaches astronomy and physics at South Dakota State University. A modern tipi is a landmark at Sinte Gleska University, located on the Rosebud Indian Reservation within the U.S. state of South Dakota. Students at the university can learn about Lakota star knowledge. Different cultures use their knowledge of the stars for different reasons, and for some cultures those reasons might be more practical. For many indigenous groups in what is now the U.S., the stars indicated when certain animals would move or became historical markers for important events. "That's slipped away from the Anglo-European perspective, because for us it's more just stories we've inherited from Greek and Roman mythology," Vondruska says. "It wasn't as embedded in our everyday existence as it was for many of these other cultures." For Douville, it's important to pass Lakota star knowledge to younger people so that it continues to have every day use. And the younger Lakota people who learn under Douville say his passion for teaching them is always evident. "Leksi Victor is a definite treasure to Sinte Lakota Oyate," says Damon Leader Charge, one of Douville's former students. Leader Charge uses the term "Leksi," or uncle, as an honorific in referring to Douville. Sinte Lakota Oyate means "Lakota family." Douville practices the traditional values he teaches, Leader Charge says. "He is always ready and willing to give, to share his knowledge, to ensure those teachings live on for generations to come, just as our ancestors did in the past," he says. The next big challenge, Douville says, is to finish developing a traditional calendar based on Lakota star knowledge. 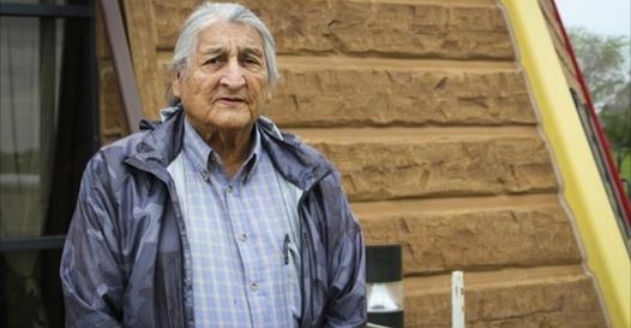 Douville's connection to his people and his dedication to preserving Lakota culture is what motivates him. "I try to get the student to know that connection between what's here and what's above," he says, referring to the stars. "What we do down here impacts above, and what happens up there impacts down here. I want them to know that." Responses to "For Lakota, Traditional Astronomy is Key to Their Culture's Past and Future"
Very good information. I pray all tribes will someday have these truths about their ancestral practices and knowledge be restored so our nations will continue to rise.